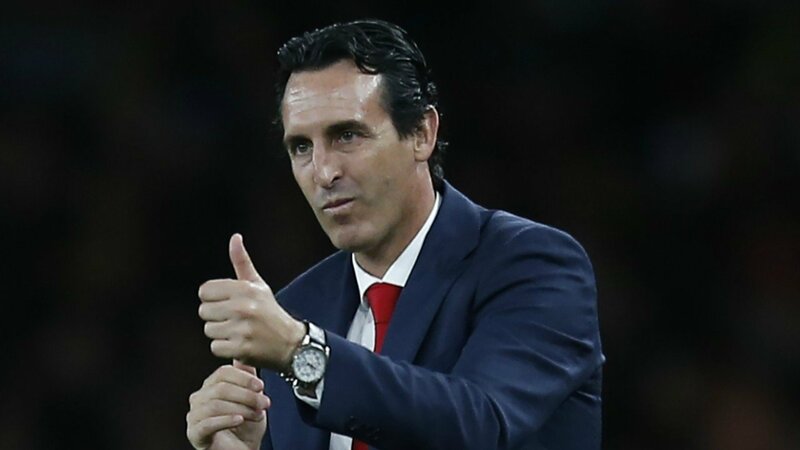 Unai Emery got his fourth successive league win for Arsenal as he steers the team to 6th place in the log from six games. Forwards, Alexander Lacazette and Pierre Emerikh Aubameyang scored in the second half to give the men in red a 2-0 win over visitors Everton at the Emirates. The Gunners are tied with neighbors Spurs on 12 points but trail on goal difference. Manchester United trails the North Londoners in seventh place. At the top of the log is Liverpool, trailed by Manchester City and Chelsea in the top three position from six games.